Are you ready for the 2015 TORONTO Pan Am/Parapan Am Games? The event is expected to draw over 250,000 visitors to Toronto to see over 40 countries and territories compete for gold. 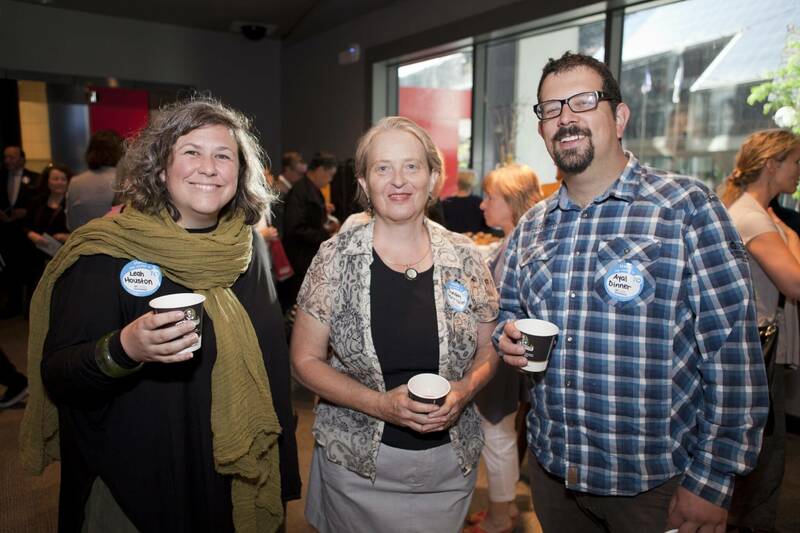 As part of the festivities, Toronto Foundation today launched a new program to mobilize hundreds of thousands of Torontonians as an army of smiling ambassadors to welcome the many expected visitors to Toronto. The campaign is called, “Hello and Welcome“. 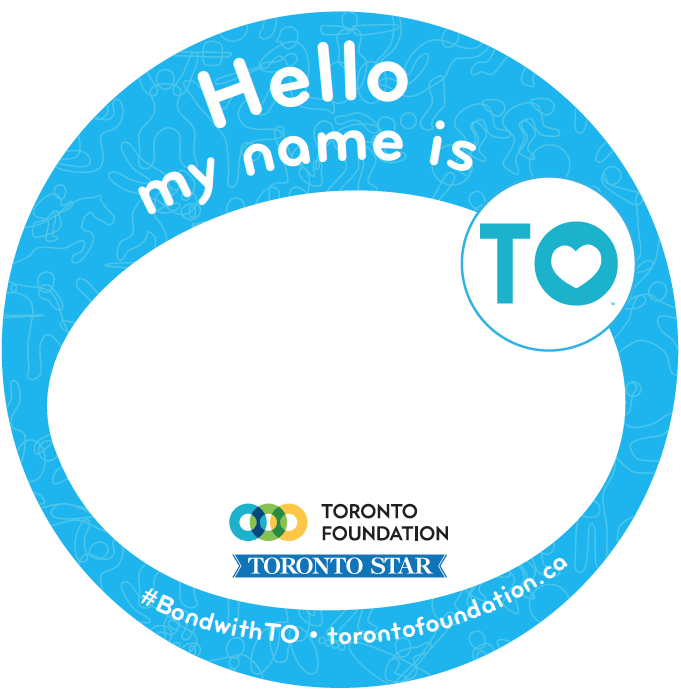 In partnership with the Toronto Star, Toronto Foundation will distribute wearable decals with the slogan “Hello my name is…”and a space to add your own name. It is a pretty simple way that Torontonians can get involved and show their pride for the city. The program will begin the first weekend of the Games, the “Hello and Welcome” Ambassadors will be distributing the decals all over the city at key venues July 11th – July 19th. Torontonians can also look for decals in the Toronto Star on July 10th and Metro News on July 14th.